Kashie Crockett raced to a 3rd place finish in the 60m Hurdles and is currently #3 in the state. Jalen Matthews set a school indoor record in the mile, and Chaunzavia Lewis snagged a #7 ranking in the state in the 60m Dash. 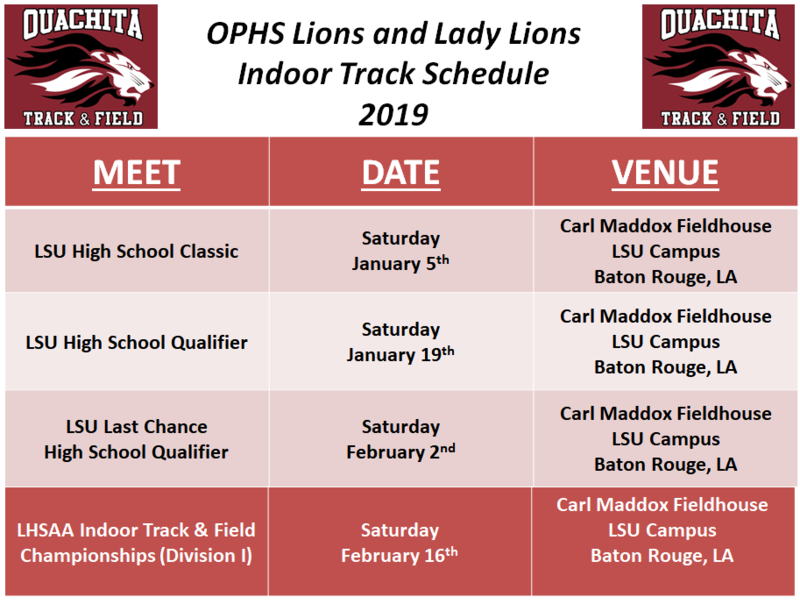 The Lions were lead by strong relay performances by the 4x200m and 4x400m relay teams who both finished 2nd overall and are ranked #2 in the state.